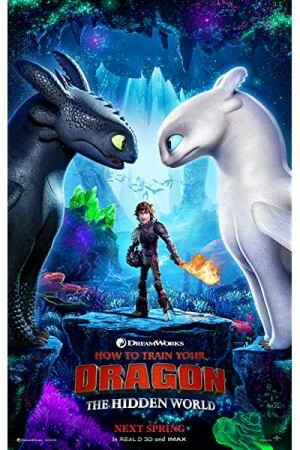 How to Train Your Dragon: The Hidden World is an American computer-animated action fantasy film and the 3rd & final instalment of How to Train Your Dragon series. Following the 2nd instalment, Hiccup becomes Berk’s new chief & ruler alongside Astrid and creates a gloriously chaotic dragon-human utopia. However, the sudden appearance of Light Fury makes Hiccup discover that Toothless isn’t the only Night Fury alive. Though he sets on the journey to find the hidden world where all dragons can live safely, a hired tyrant named Grimmel is also on the hunt. The movie reveals whether Hiccup will be able to find the Hidden World and rescue dragons or lose to Grimmel.